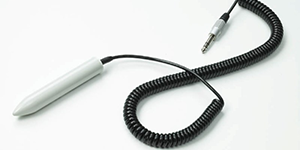 The Medithera PEMF-Pen is intended for use with the Medithera (Home System) control unit. Output is a focused signal with a maximum intensity of 30 microTesla. Frequency programs between 0.3 – 250 Hz. 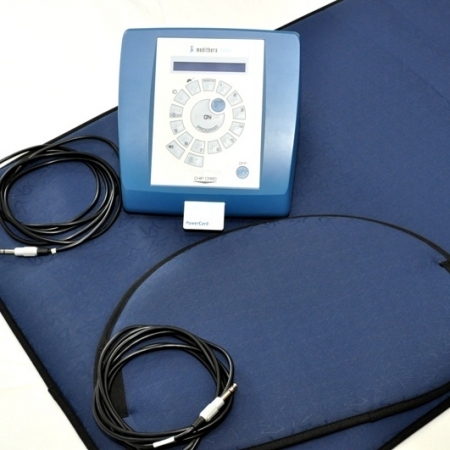 Ideal for treatment of acupuncture points and small joints, elbow, eye, jaw, ear, nose, etc. Includes 3 year factory warranty and 60-day money-back guarantee.